The Small Business Networking is excited to be hosting the 7th annual Fall Small Business Workshop! 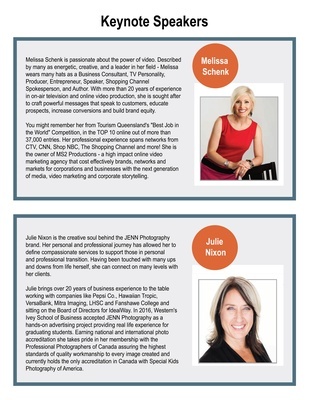 Topics this year include Maximize your influence marketing through first impressions and Life Stream Like a Pro! Back by popular demand is Keynote Speaker Melissa Schenk! As well as we are thrilled to have Julie Nixo. October 18th, 2018 Riegistration begins at 8am!